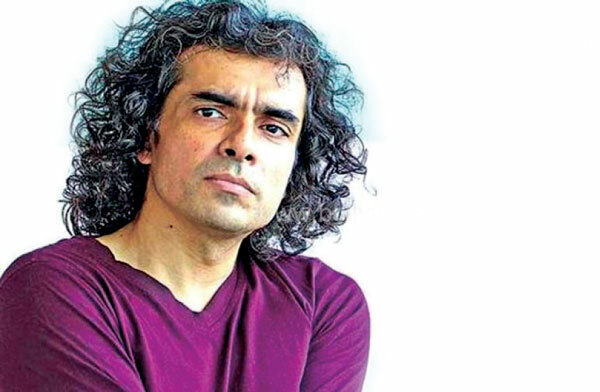 Filmmaker Imtiaz Ali will write and direct a film on the eternal love story of Radha and Krishna. It will be produced by his Window Seat Films LLP along with Anil Ambani-owned Reliance Entertainment. The love story is an epic that has travelled down generations and folklore transcending the boundaries of culture, geography and tradition. The film is one of Imtiaz’s long cherished projects and the research is currently underway. 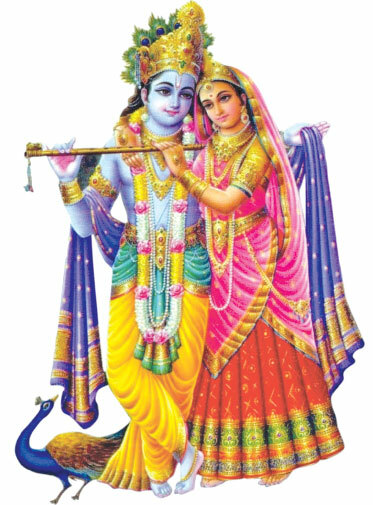 “I have always been fascinated by the eternal love story of Radha and Krishna. In all of Indian folklore I know of no other story, which is so intensely personal and yet has such an epic scale. It has been my dream to step into the world of Radha Krishna,” Imtiaz said in a statement.While this epic will be one of Imtiaz’s upcoming directorial ventures, it is not the one that he will be directing next due to the extensive research and pre-production that is required for a project of this scale.